She has the gift/curse of remembering EVERY TV theme song she’s ever heard. This week the song on a repeating loop is the Beverly Hillbillies theme, because Annie and her family have been working hard to get Chez Modesitt/Landy packed up and ready to put on the market. Yes, they’re moving on up. Actually, Annie doesn’t know exactly where they’re going, but they know they’ll stay in the Twin Cities. The goal is to find a nice 1-story 3BR home with a good working basement with a walkout door onto a backyard. Oh, that would be Annie’s idea of heaven! She could dye yarn, then just WALK it out to dry instead of lugging kilos of wet yarn up stairs to a back deck. Why this even REMOTELY matters to you, our beloved customers, is that once her house is on the market, Annie won’t be able to use their basement to dye yarn. The goal is to get the house listed by early May. 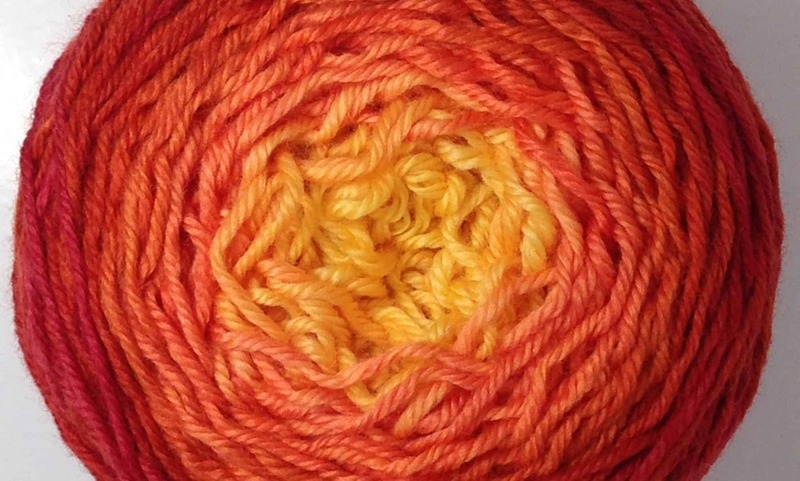 May also happens to be a month when ModeKnit Yarns LLC will be traveling to MANY fiber shows, staying away two full weeks while we attend fiber festivals in Kentucky & Ohio, so we wouldn’t be dyeing much yarn anyway! If the house stays on the market longer than a month (which doesn’t seem likely in the current market in St. Paul, but we’re probably jinxed it by saying that…) then we’ll look into renting space for our dyeing needs until the old house is sold, a new house is procured, and the new dye studio set up. It shouldn’t make a huge difference for most of our orders, but we wanted to make you aware that from May 1 to ?? some dye orders may take additional time to get out to you. We’ll let you know when you place your order what the estimated time of yarn arrival will be. And, if you’re interested in seeing Annie’s Home Sale Fix Up adventures, follow the hashtag #HomeSaleFixUp on Twitter, Facebook or Instagram! Previous PostPrevious Knitting for Friends-A Slippy Cowl Giveaway!